It looks like the White House has finally gotten around to watching Making A Murderer, because it has now responded to that petition we reported on a few days ago about asking President Obama to issue a pardon for Steven Avery and Brendan Dassey, the two people at the center of Netflix’s documentary series. The petition’s case for a pardon revolved solely around the evidence provided in Making A Murderer—despite recent reports that it left out a lot of key information, which is sort of a pun if you’ve seen the series—and it referred to the conviction of Avery and Dassey for the murder of Teresa Halbach as “a black mark on the justice system as a whole.” Unsurprisingly, given how much people keep talking about Making A Murderer, the petition managed to gather more than 129,700 signatures in only a few weeks. Unfortunately for those who signed the petition (and as predicted by people who are familiar with how the law works), the White House has announced that it actually can’t do anything about Avery and Dassey. The official response highlights the work President Obama has done to try and improve the United States’ criminal justice system and it offers some information on how pardons work, but the important bit is that “the President cannot pardon a state criminal offense.” Avery and Dassey were convicted by the state of Wisconsin, making them state prisoners, so Obama can’t pardon them. If the petition signers really want these pardons, then, they’ll have to work at the state level and appeal to the better nature of Wisconsin’s governor…so, yeah, good luck with that. That’s not all that’s going on in the world of Steven Avery-related stories, though. 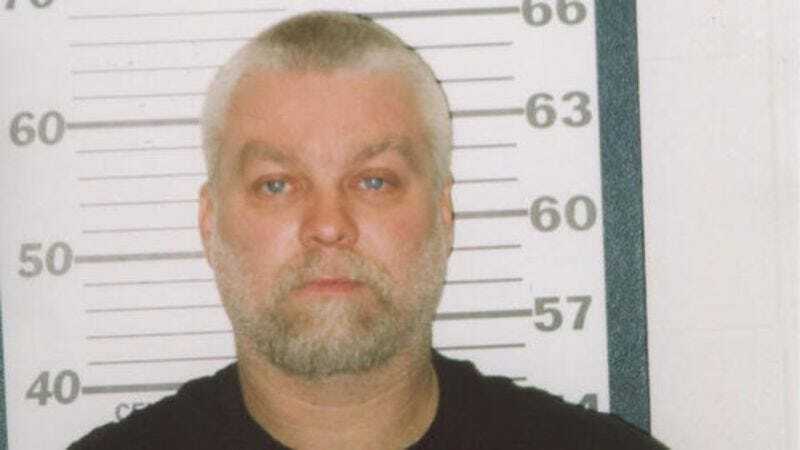 As reported by Deadline, Investigation Discovery has given in to the jealousy it must be feeling these days and announced a Steven Avery special of its own. Titled Front Page: The Steven Avery Story, it sounds like it will specifically highlight the information that was left out of Making A Murderer and “provide critical, crucial evidence and testimony that will answer many questions surrounding Steven Avery.” In other words, Investigation Discovery really wants all the people talking about Making A Murderer to watch this show, and then maybe they’ll also stick around and watch some other shows about murder.